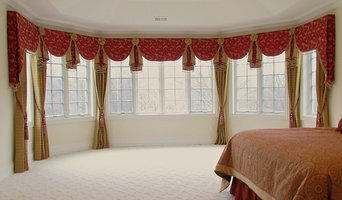 Located in Hainesport, NJ, Designer Draperies & Innovation is a full-service custom window treatment and soft goods design firm. 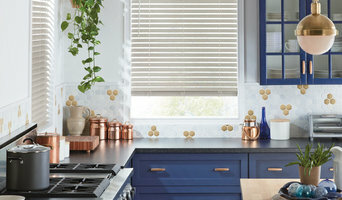 Designer Draperies & Innovation offers many options for both hard and soft window treatments. From measurement to installation – we manage every phase of the process to our clients’ delight. 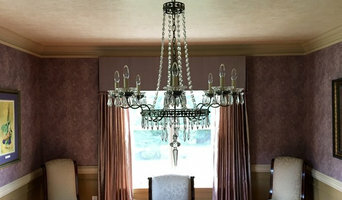 Working with unsurpassed knowledge of the latest trends in distinctive window coverings, superb craftsmanship and professional installation, we remove the guesswork involved in trying to make a distinctive difference in the look and feel of your room. Our clientele consists of professional designers, residential and commercial owners. 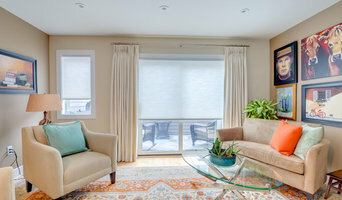 A local, Philadelphia based window film company, Tintco Window Tinting specializes in professional window film installations for the Residential & Commercial Markets. Passionate about window film - from the benefits of solar control film to imaginative decorative films, we enjoy working with our clients to achieve the best solution for each project or retrofit. Owned and operated by Allison Brown for over 20 years, Custom Alley Slipcovers strives to provide customers in the Southern New Jersey area with custom slipcovers and sewing services at reasonable prices. Allison Brown has a degree in fashion design, from the Fashion Institute of Technology. With her expertise, you can always count on quality workmanship. Choose a one-of-a-kind look! Because we offer expert design services, you are able to get a custom piece that has been specifically designed just for you.